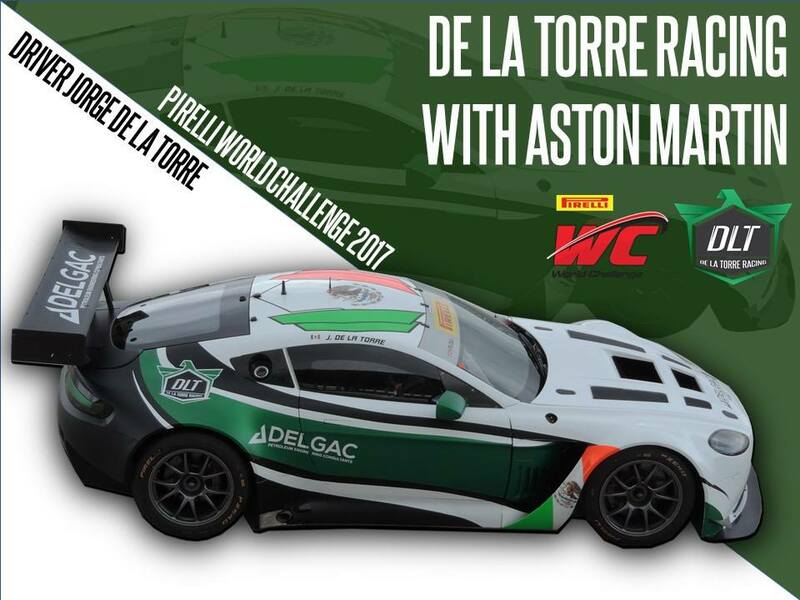 As expected, Texas based De la Torre Racing finally confirmed last night their full season re-entry into the 2017 Pirelli World Challenge series with their Aston Martin Racing V12 Vantage GT3. "De La Torre Racing is ready to fire up once more. With fresh new colors, their beloved Aston Martin and driver Jorge De La Torre will be back this next St Pete round proudly representing their home country, México. “We are very excited to have the opportunity to be back on this track which I haven´t race since 2014. Getting there with this new livery representing my home country and all the fellow Latinos in the US empowers both my team and me to give the best out there. 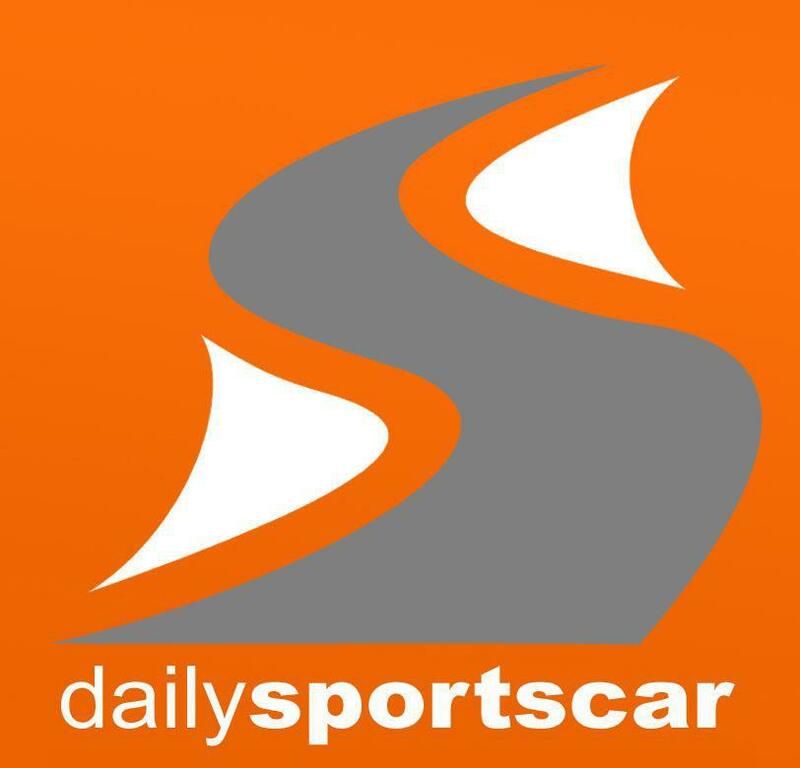 We had a successful test in Houston where We come up with a good setting for St Pete and had really good seat time to get comfortable with the Aston.” Said the Mexican born driver and CEO of the team. 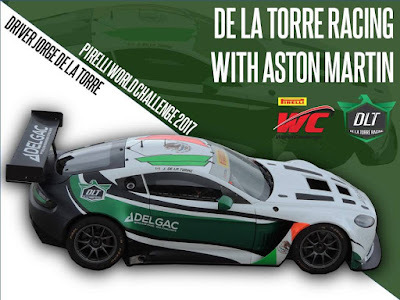 With Their Loyal sponsor DELGAC Petroleum Engineering consultants, De La Torre Racing will participate in the whole PWC Sprint Championship battling to become one of the contenders in the GTA class, making sure that V12 roars all over the tracks in the US"